How important is a box? 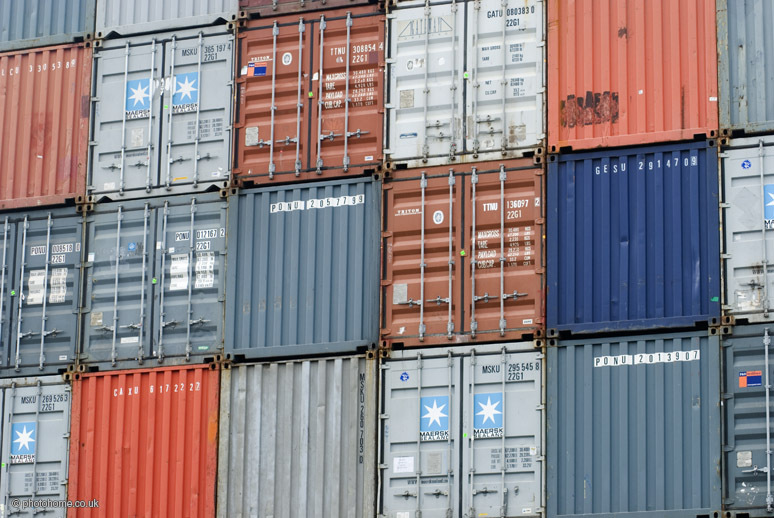 The answer is that it is more important than you think – especially when that box is large enough to be a shipping container. That question and others to do with the development of infrastructure are pondered in a recent episode of Backstory, a history podcast that aims to bring a historical perspective to modern events. Shipping containers knocked the cost of sending items from one place to another down from dollars to pennies, and the modern container we see stacked in port today is the outcome of years of negotiation so that merchants know for certain that their goods can get from A to a very distant B.
Infrastructure is plainly shown by the expert podcasters – who cram a lot of information into a very clearly explained hour – to be an important aspect not just of modern life but of the development of the American nation. Lighthouses are a key element of that, one of the first federal infrastructure components, and the historic influence of infrastructure is pointed out by the fact that there are only few early developments that run north-south, venturing across more troubled political lines in the US in the days of the Confederacy. In areas where slavery continued, roads, railroads, power lines, communication lines and more that might have headed north were not built, the podcasters contend. For a podcast that begins with recollections of blackouts, Backstory is an illuminating hour – bringing us in the end to that modern reflection, looking at oil pipelines so controversial today, and how even the first one was similarly contentious, but this time from the perspective of oil baron Rockefeller, who tried to buy up land in the path of the pipeline that would take his business away. 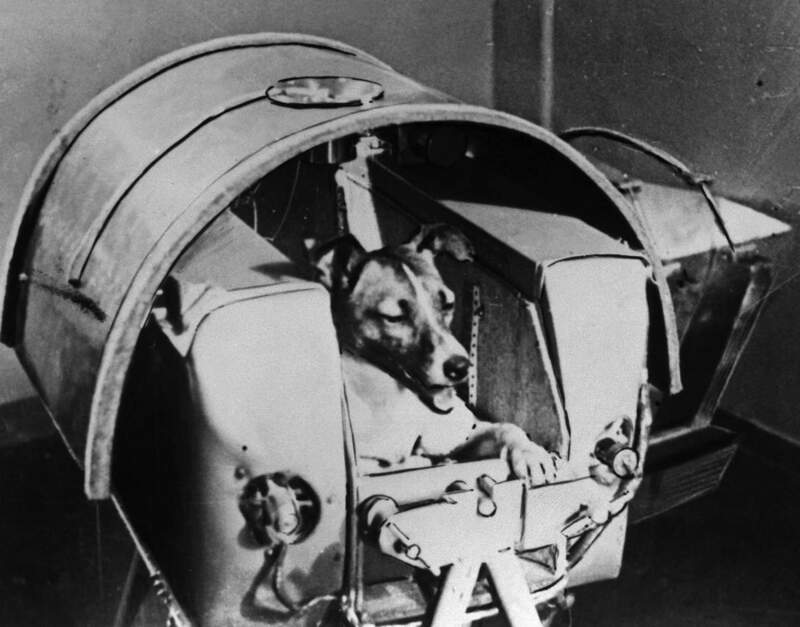 Dogs in space are the focus of our next history podcast – Footnoting History. When space exploration got under way, there was a very notable split in the approaches of the US and Russia. While the US leaned towards using various species of monkeys for their early flights, Russia plumped for dogs. Part of this was because dogs were previously used by Russia for various experiments – the most famous example being Pavlov's experiments with training dogs to expect food at the ring of a bell, conditioning them to the point that they would salivate at the ring of a bell even when food wasn't present. But more than that, dogs were chosen because their emotional reaction was more similar to a human reaction than the more panicky monkeys. The podcast takes us through some of the unusual side effects of this project – the increase in pet ownership through the USSR partly driven perhaps by pride in these animals representing the nation, and the ability in a secretive world to anthropomorphise the animals and be able to talk about them as representatives of the nation and not having to talk about the scientists leading the project. The most famous dog of all was Laika – who was actually called a variety of names such as Kudryavka or Limonchik and became the first animal to complete an orbit of the Earth, earning the nickname Muttnik in the Western press. There are heart-rending details for animal lovers of the treatment and outcome for many of these animals. Laika herself died from heat exhaustion only hours after the launch. Her death prompted a debate on the morality of using animals in testing and many years later, scientists expressed regret about their usage. This is an intriguing podcast on a chapter of space history many of us have heard of but perhaps have not examined in detail. Sticking with Russia, we delve quickly into the bite-size insights provided by 15-Minute History. Their latest podcast looks at the foundations of amateur photography in the Soviet Union. In the times of Stalin and Lenin, photography went through a turbulent passage – being encouraged initially, then discouraged, then encouraged again. Host Christopher Rose prompts expert guest Jessica Werneke in the right ways, making this a snappy discussion that lifts the curtain on a world as it wrestled with the artistic and documentary possibilities of photography, and the tensions between the amateur, professional and political fields.